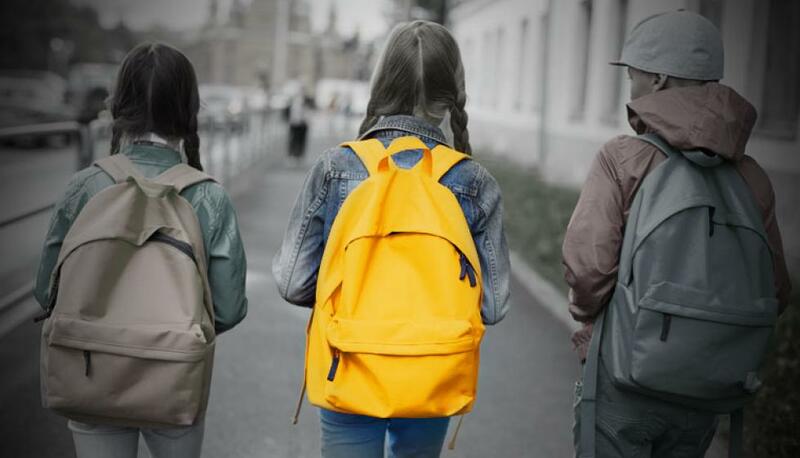 Back-to-school + insurance sounds a little like pain + suffering, doesn’t it? As we all know, this time of year is all about spending. Whether you’re a parent or student footing the bill, there are school supplies to buy, an apartment to rent, a car to maintain.... It seems to never to end! But that’s where we come in, with three or four pointers to simplify your life and help you SAVE on your insurance at the same time! We promise we’ll keep it short and sweet. Spending three minutes to save—that’s a no-brainer! Comparing prices saves you money, plain and simple. You can request quotes directly from multiple insurers. Don’t forget to find out if your employer has an agreement with an insurer offering extended coverage or preferential rates. Want to switch, but you don’t know when to terminate your current policy? You’re allowed to terminate your policy at any time, but your insurer may impose a penalty if you do it before your renewal. Find out if you can wrap the penalty into the premium you negotiated with your new insurer Note that termination comes into effect once the insurer receives your written notice of termination. 1-Bundle your car insurance and home insurance: This little trick can save you up to 10%! 2- New vehicle: You can get up to 10% off. 3- Student:Some insurers offer younger drivers special rates adding up to a discount of as much as 20%. 4- Antitheft: If you equip your car with antitheft protection, you may get up to 30% off your premium. 1- Bundle: : like with car insurance, having a policy that covers more than one type of property can mean big savings. 2- Increase your deductible: Your savings will be even higher if you increase your deductible to $500. 3- Install home protection devices : Like with your car, having an alarm system connected to a monitoring centre can help slash your premium. 4- Notify your insurer of recent renovations and upgrades Keeping your home well maintained can also impact your premium. See, we told you it would be quick! And now you’re ready to head back to school, stocked with tips and tricks on smart ways to save!